First image of Star Wars live-action television show and directors announced! – AiPT! The first image of The Mandalorian has been shown! It has been a rough year for Disney’s Star Wars franchise. Solo: A Star Wars Story was not the commercial success many expected, and the series as a whole has suffered from fan backlash and possibly fatigue. However, as every Star Wars fan will tell you, if there is one constant in the universe, it is balance. Disney’s own streaming service will begin airing in 2019 and one of the most anticipated shows will be the first live action Star Wars television series. Jon Favreau (who has written, directed, and acted in Marvel Cinematic Universe movies) will be the writer and executive producer of the upcoming show which will be called The Mandalorian. Even more big news was revealed today when some of the show’s directors were revealed. Taika Waitit (Thor: Ragnarok), Bryce Dallas Howard (Jurassic World 3), Rick Famuyiwa (Dope) Deborah Chow (Jessica Jones) and Dave Filoni (Star Wars: The Clone Wars) will all be behind the director’s chair during the show’s first season. The first image of the show was also released. 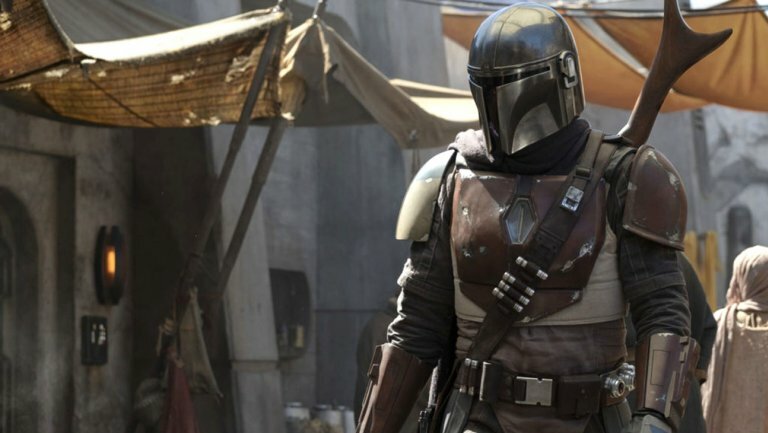 There is no set release date for The Mandalorian but it should release with Disney’s streaming service in 2019.